The Club runs a range of competitions open to both members and non members alike. The Competitions can vary from year to year but some are regular fixtures in our calendar. One of our most popular events is the series of summer combined training and dressage competitions which run during the month of July. The competitions comprise of a dressage test followed by a show jumping round. Competitors can chose to enter this, or just do a dressage test of their choosing. From prelim to advanced medium, whatever your level or desire these series of competitions can accommodate your stage of training. 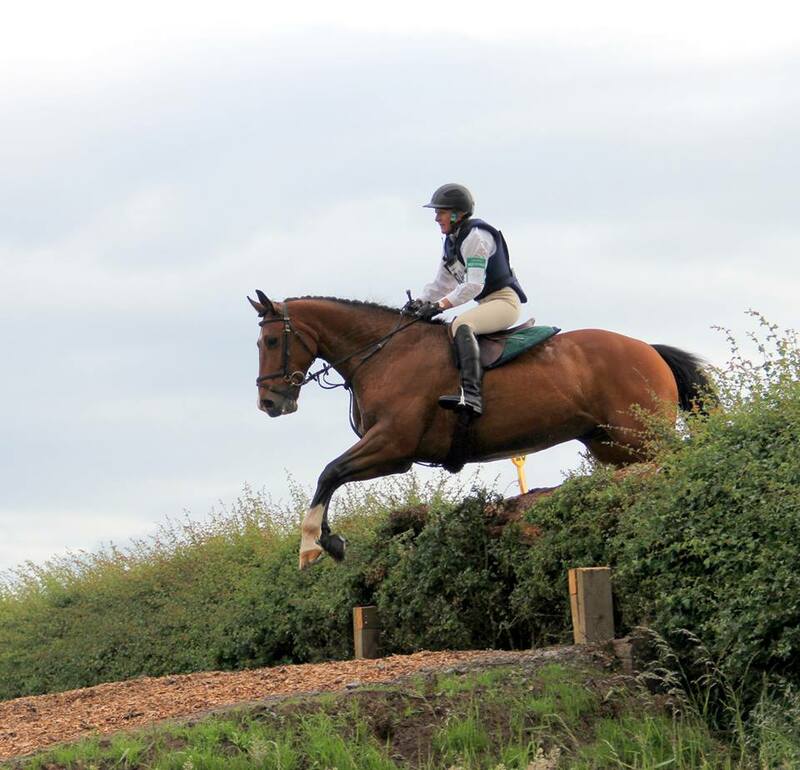 The combined training series of competitions normally run over four consecutive weeks with a points accumulator running over the series ending with a final prize giving. The Club usually runs a hunter trial in the spring and autumn. The spring event is a good ‘pipe opener’ for those wanting an early run across country before the eventing season or just a bit of fun. These competitions are just cross country and are run on an optimum time basis. There are usually classes for real novices through to the more experienced. We have also recently introduced a team of 4 class to these competitions which runs along the same lines as a Team Chase, so you can get together with friends to form a team and have a fun day out. The Club will often run a show cross competition in the spring. Show cross sees the competitor jump a round of show jumps immediately followed by a cross country course. This competition is run on an optimum time basis. Cross country kit is worn for both phases. This competition is good for the eventing bods and good for those that love the jumping thrills of eventing…..without the dressage phase! 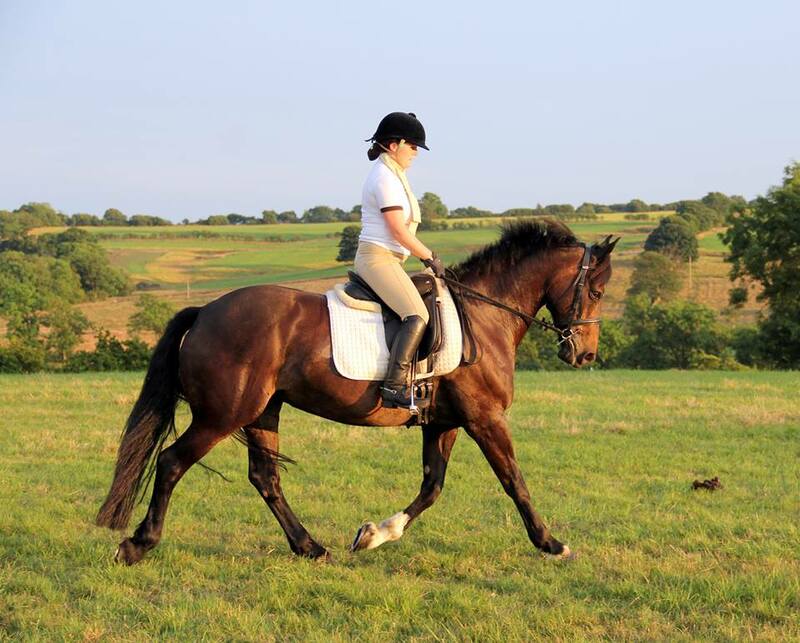 Classes generally run from 85cm to 1 meter so suit a variety of levels of horse and rider. Fiercely fun and competitive, kick on and give it a go! It has turned into a tradition for the Club to run a fun, festive show jumping competition in the weeks leading up to Christmas. 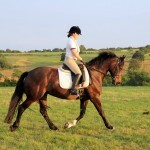 It normally starts with a clear round and then runs classes from 80cm to 100cm. Fancy dress is encouraged and prizes for the best costume are on offer. Held indoors, with an indoor warm up too, you are guaranteed to stay dry. Mince pies, mulled wine are usually order of the day too, so it’s a good way to get into the Christmas spirit.